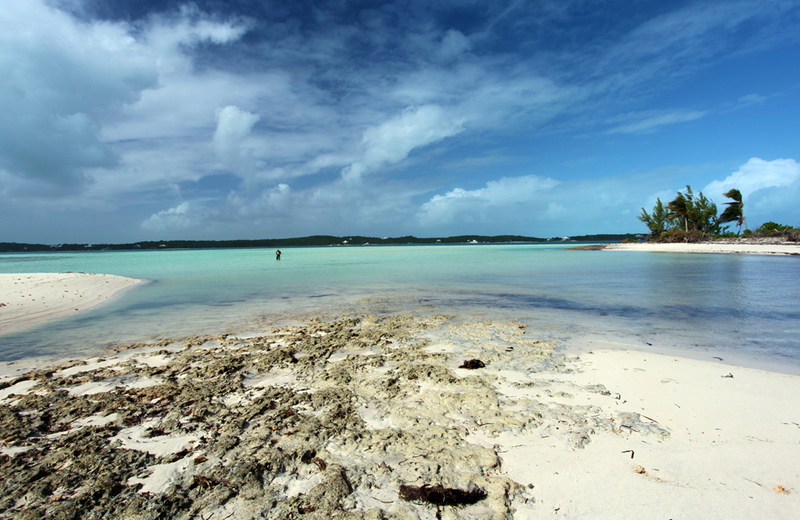 The Abacos..... are in the northeastern Bahamas about 185 miles from Florida. (Map) They have been called Out Islands, Family Islands and the Friendly Islands all of which definitely apply. Here you will find friendly folks, a relatively bustling economy with none of the hassles and hustlers of fast paced Nassau, Paradise Island and Freeport. Evenings are spent with family and friends or fishing buddies usually at the local watering holes, or on your deck or dock. Some bars offer bingo or trivia pursuit for drinks. Darts and karaoke are also popular pastimes where as native folks can be seen playing dominos. A couple nights a week are highlighted with a local band. And that is it for nighttime excitement, no casinos, no discos. As for weather, it's pretty much the same as southeast Florida with early fall being hurricane season and when many places close. In our book, the Abacos rate high as being a truly homogeneous little spot on the globe with first time visitors returning more often than not. 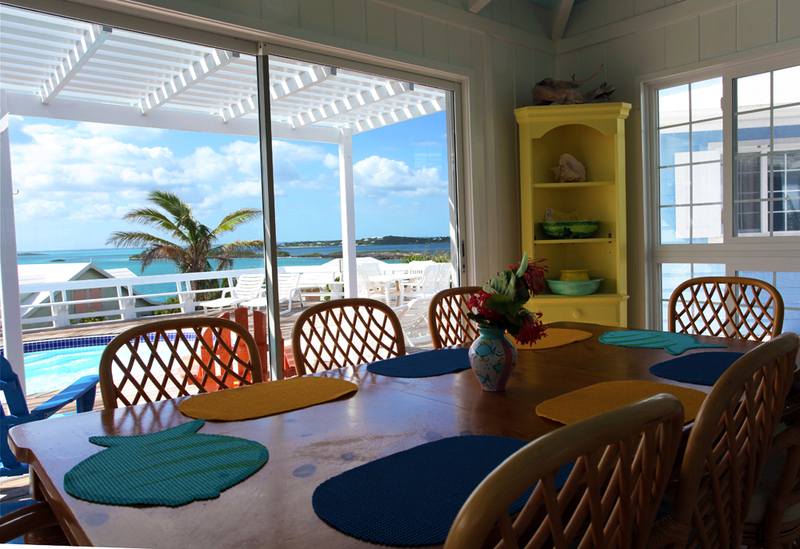 The Abacos, start in the north at Walkers Cay working their way 110 miles or so, down to Hole in the Wall and Sandy Point on Great Abaco. 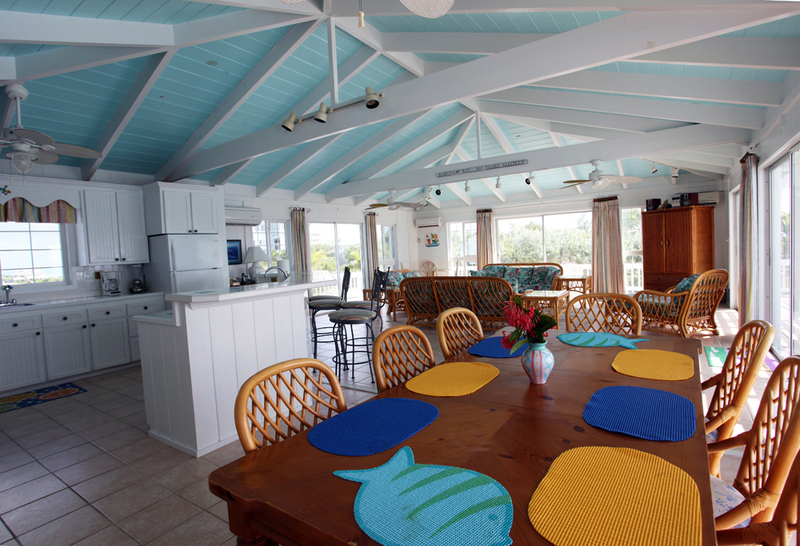 On Green Turtle Cay and Elbow Cay you'll find the old English loyalist settlements of New Plymouth & Hope Town with their colonial homes in hues of pastel colors. For the most part these Cays parallel the Island of Great Abaco and can be thought of as barrier islands as they are what separate the Atlantic from the shallow Sea of Abaco and Mainland Abaco. Unlike the classical sandy barrier islands of the eastern US, here they consist of limestone with some elevation and are protected on the ocean side by the third largest barrier reef in the world. 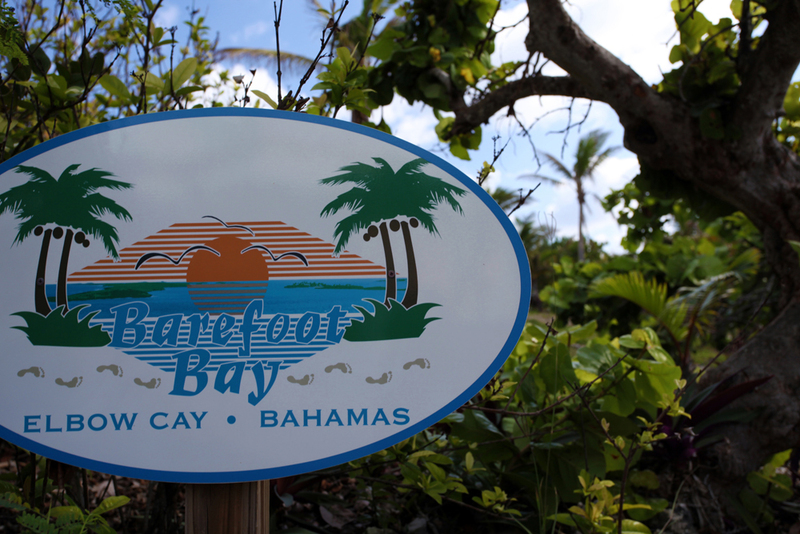 For the most part the cays are green with mangroves and beautiful white sand beaches, one only dreams about. Most are uninhabited.